Awning windows provide functionality, yet they must also blend in flawlessly as a component of the overall homes architecture. 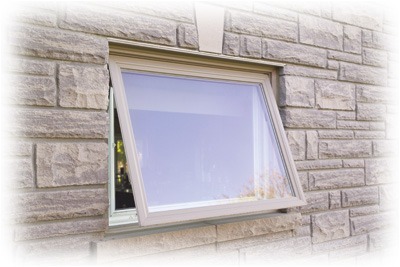 Awning windows open out from the bottom, allowing air to circulate freely into the home. When opened, the window acts as an awning to keep rain out. 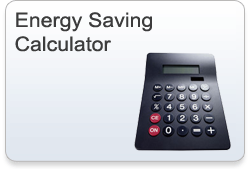 This can provide much needed cross ventilation throughout the home. 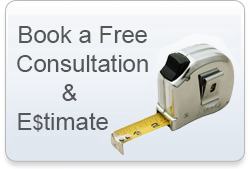 They can be matched effectively with picture or casement windows and Galaxy Windows can provide multiple custom combinations to enhance your homes appearance and increase its efficiency. Galaxy Windows's slim fixed windows are appreciated by architects and home renovators. Our slim fixed windows are designed with narrow frames that enable viewing areas to be maximized. Of course we have the standard sizes and shapes, but we also offer an unlimited selection of custom architectural requirements, including curves. 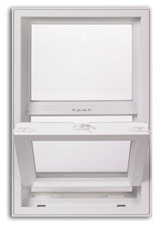 Our unrivalled engineering makes it easy to replace existing windows with this distinctive design. 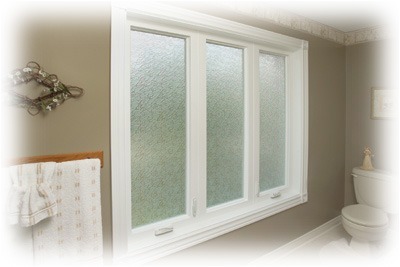 High Profile Fixed Windows create spectacular window effects in a home. 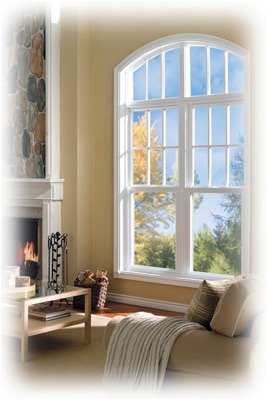 And Galaxy Windows High Profile Fixed windows can be used, with relative ease, to replace existing windows. They can also be combined with other Galaxy Windows windows, such as Casement and Awning windows, to create an elegant expanse of glass and achieve a higher level of architectural sophistication. 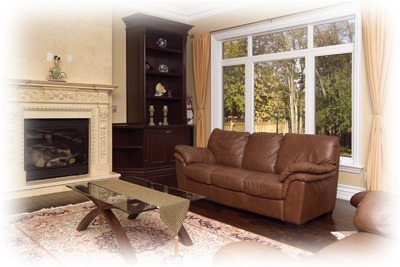 The frame of our High Profile windows is structurally superior and is designed to accommodate larger openings. 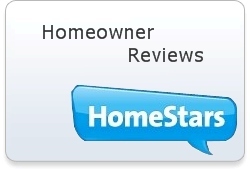 Homeowners like it because of the simplicity of its styling and operation, and its easy adaptability to so many home window applications. 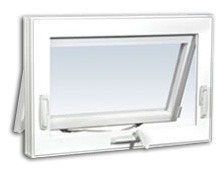 It's the ideal solution in cases where space limitations prohibit the use of an exterior projecting window. 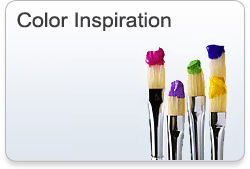 It's also widely used because of its relative ease of installation. 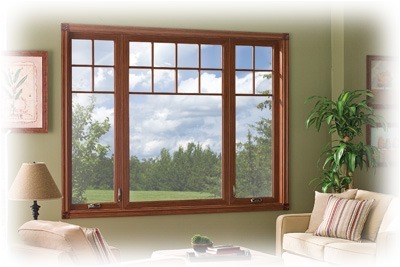 Double Slider Tilt Windows work very well for large window areas where maximum ventilation is required. They open, yet can also provide an unobstructed view. 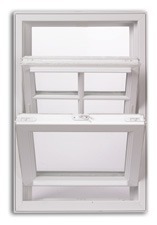 Both sashes tilt inward and are ideal for multi-story applications. 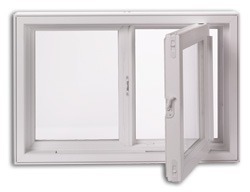 Galaxy Windows's engineers have created a Double Hung Tilt Window that satisfies sophisticated styling expectations while providing the maximum flexibility in ventilation options. 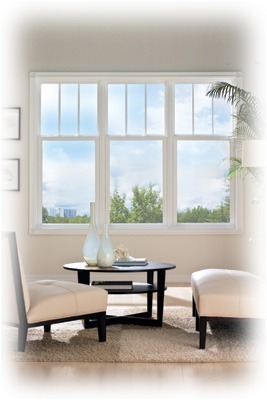 Far from being simply practical, our Double Hung Tilt Windows offer a home-enhancing classic appearance. 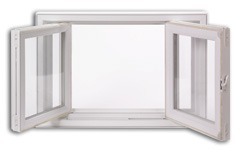 Both sashes tilt inward to let in fresh air, yet close securely and are thermally efficient on the coldest days. 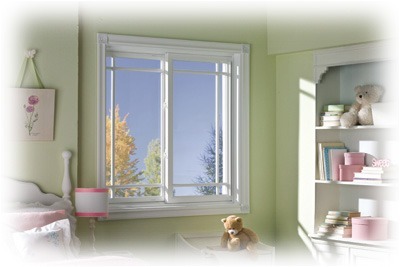 You can customize your Heritage Double Hung window with either a sloped or if you prefer a pocket sill. 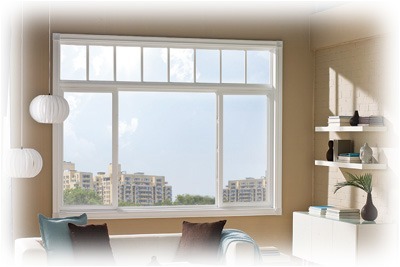 All horizontal sash members are reinforced to enhance both security and performance.